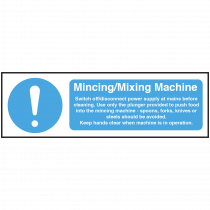 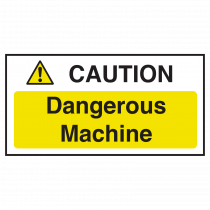 As part of your risk assesment it is important to identify equipment and procedures that could be hazardous to health. 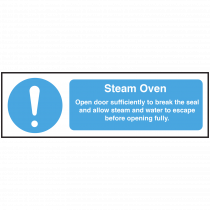 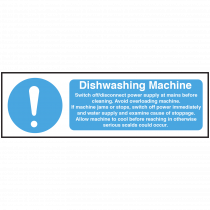 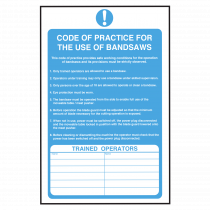 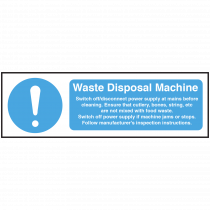 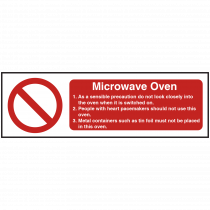 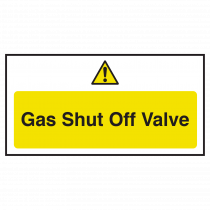 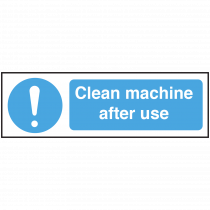 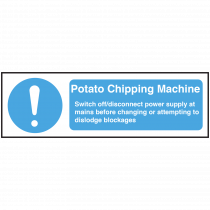 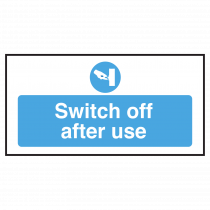 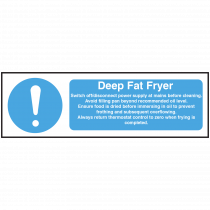 Our range of catering equipment safety notices informs the user of the possible dangers and of the safe procedures to take when using or when cleaning the equipment. 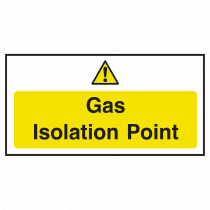 COSHH do your staff know the meaning of the labels. 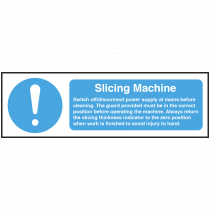 Prevent slips trips and falls with our range of Safety Floor Stands. 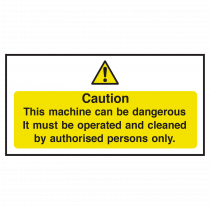 If you cannot find the safety sign, poster or equipment label you are looking for please contact us.